As you may know I am a massive Too Faced fan, I like their powder, their eye shadows, lip glosses, bronzers etc. Their products are always great quality and I am not going to lie their packaging is a huge turning point too haha! I love experimenting and trying out new things from them so when I saw this Cheek and Lip Crème Color I had to get me one. The shade I wanted (Prim & Poppy, which is a beautiful coral-y peach) was sold out so I went for Sweet Pea and loved it instantly on my cheeks. It is a beautiful medium toned berry color, which I feel like it would suit many different skin tones! It doesn’t have any shimmer or glitter in it and has a nice dewy finish. On my lips it shows as a lovely true pink, which kind of reminds me of Rimmel Apocalips in Nova, which I love! <3 Can we also please have a moment for the adorable packaging of this product? It is absolutely gorgeous and beautiful and it makes me really happy to just look at it! It is really slim and lightweight so you can easily carry it around with you! Oh it has a mirror at the back of the lid too, which is a huge bonus because it makes it easier to touch up during the day if you need to! (: Definitely a winner so bravo Too Faced! The formula of this Cheek & Lip Crème Color is really lovely! 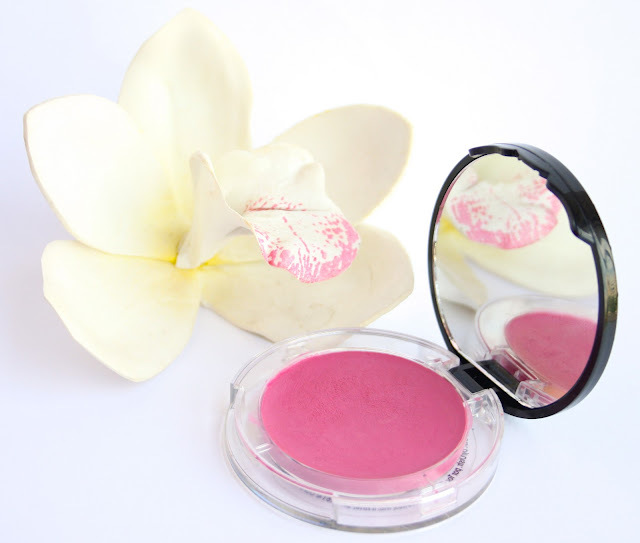 I’ve been on a hunt for the perfect cream blush and this definitely won my heart! Its texture is amazing – it is SO creamy, soft and silky and it goes on really smoothly and has a nice satin finish and it doesn’t look or feel greasy at all! 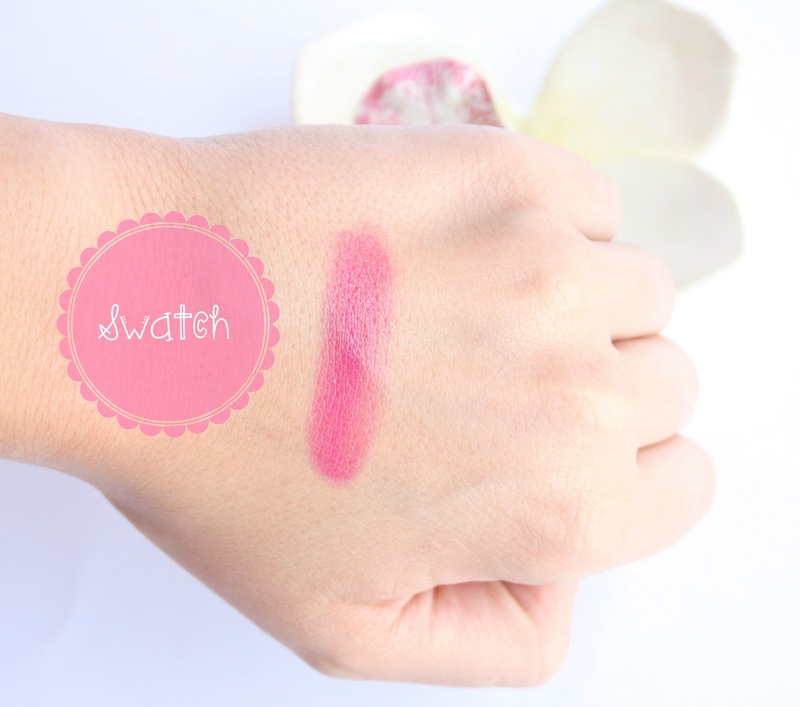 It glides on smoothly and blends easily without it boing blotchy, which is a big concern of mine with most cream blushes. It definitely feels lightweight on the skin and gives the most amazing radiant, dewy look. I love to wear this because it always makes me look so fresh and awake. It is pretty long lasting and stays on my face for some good 6 hours. Too Faced Lip & Cheek Crème Color range comes in three different shades, which are all really beautiful and I can’t wait to get my hand on the other two. They retail for $21 which I find is quite reasonable having in mind that you actually use the product both on your cheeks and lips, plus the quality is fab too! This product has flower extracts in it, as well as avocado and Vitamin A to F which all help for health complexion. What I also love about these little babes is that they are vegan-friendly and paraben free! Have you tried this product before? Which is your favorite cream blush? At first I thought: oh wow that must have been dodgy! Products like that always remind me of the "makeup" boxes for kids haha can't help it - so I think it's going to be like that :/ Anyway, I think it looks super pretty on you! Totally changed my opinion about it (although I've never used this). I might check it out :D Great post! awesome!! i love it and it looks great on you!! Really pretty colour and looks amazing on you!! I love Too Faced products. This one looks really pretty. The colour is gorgeous! The colour looks really great on you! I have the same stance when it comes to products that are supposed to work for both lip and cheek. The colour is beautiful, and I love the packaging with the big mirror, so useful! i like the color, perfect on you... you're amazingly gorgeous! Great versatile product thanks for mentioning, hadn't even heard of it before! Pinks always look sooo good on you!! 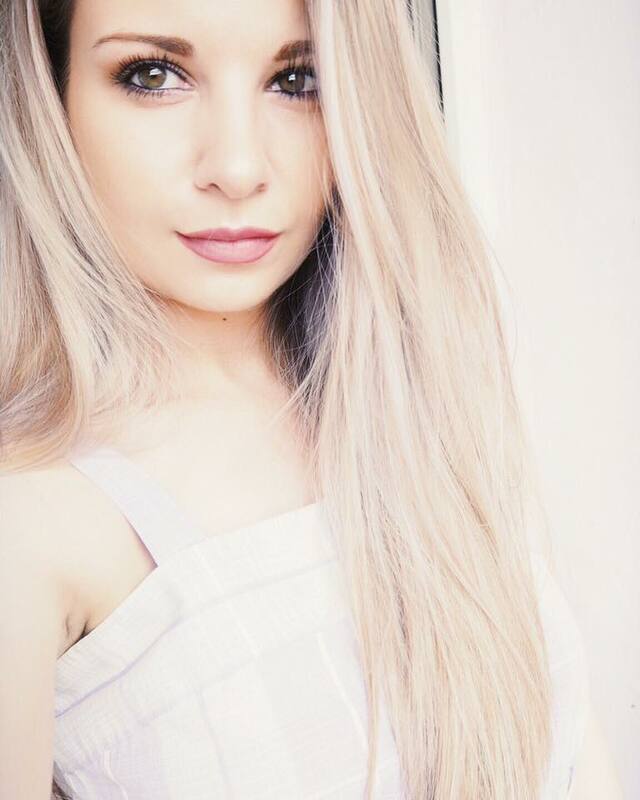 I also really love your eye make up in this picture!! so pretty!!! 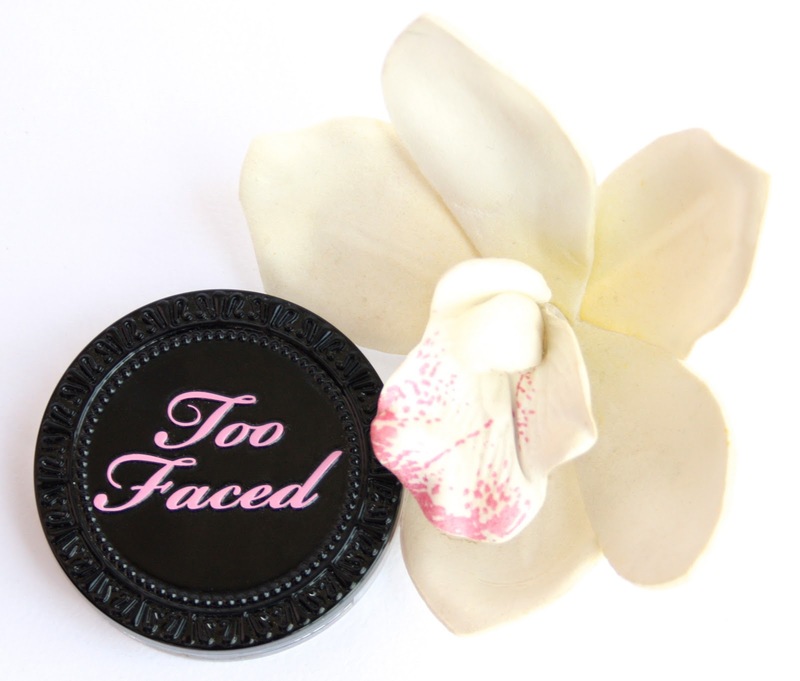 I love too faced products!!! Pretty color! Makes me wanna try it! This looks so pretty, I really want to try it! Such a pretty colour! I only have one cream blush but really want to try some new ones. I've had my eye on the Topshop ones for a while, but maybe I'll give this Too Faced one a go instead! This looks stunning!... Must resist. 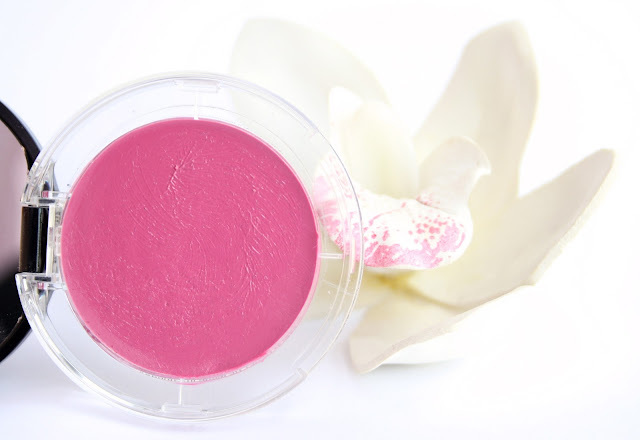 i've never tried a cream blush! I love this bright pink hue and it looks stunning on your skin tone! That is such a gorgeous colour and it really suits you. I love the fact that it's a cream blusher, sounds like it has a lovely texture. Just three more days of my GIVEAWAY!! Love this colour! It looks so pretty! Love this - I've recently got into super pink blushes, they're so flattering! Bombay Rose: Enter my MAC lipstick giveaway! beautiful color! the texture looks so nice!